May 25, 2013 December 14, 2018 filipinocavedivers What is..? What’s up with the logo? 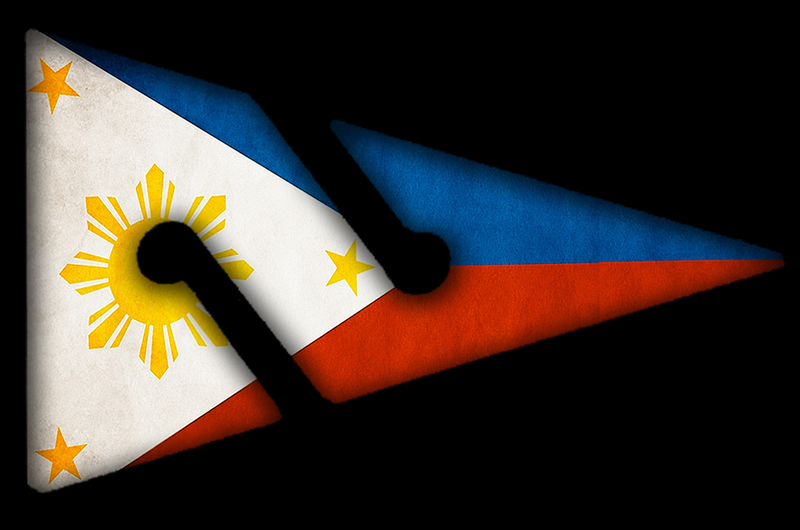 The Filipino Cave Divers’ logo is a line arrow marker with the Philippine flag’s colors, sun and stars incorporated into the design. It signifies our commitment to advance our knowledge database of what DENR-PAWB Director Theresa Mundita S. Lim, PhD calls “these equally-important but less-noticed wetland ecosystems-the underground rivers and underwater caves of the Philippines”. Our group also wishes to enhance the capability of the Filipino explorer and the national agencies and local communities in exploring and preserving these caves, working with environmental experts and other like-minded cave divers. The Philippine tri-color reminds us of the brand of hospitality that we experience among the locals during our explorations. Cave diving is an equipment-intensive exercise and logistics is a serious matter, requiring a lot of physical labor support. In areas especially in Hinatuan and in Dinagat, there is never a time when we were left to our own devices. Smiling faces welcomed us and helping hands, all voluntary always extended and lightened our loads. This is the Filipino people that we know. Hospitality and acceptance (almost to a fault) are the hallmarks of our culture. Explorers, when you receive this willing help, do not forget to say “SALAMAT!” That means thank you and much of the time, that is all these kind people really want. For the design and the digital artwork of the logo, our acknowledgement and our gratitude goes to the voluntary service of Mr. Jurdan Holganza!